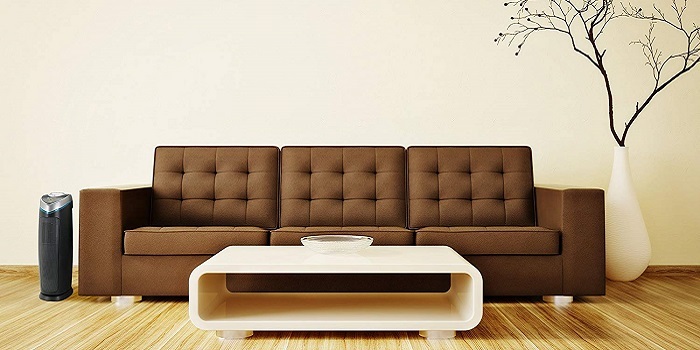 Air purifiers allow you to enjoy fresh and clean air at home. It`s a must-have home appliance for people who struggle with asthma, allergies, or other respiratory disorders. 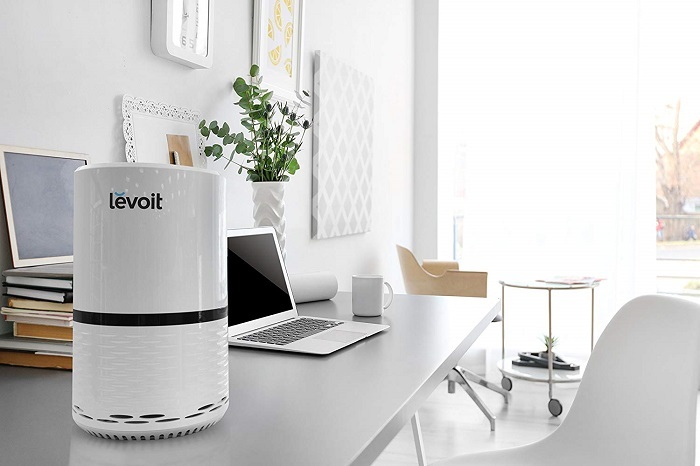 So if you like to enjoy the benefits mentioned above, and looking for the best air purifier priced under $100, the list below will simplify your search. 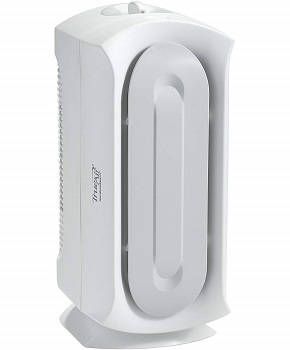 GermGuardian AC4825 is perfect for allergy sufferers. 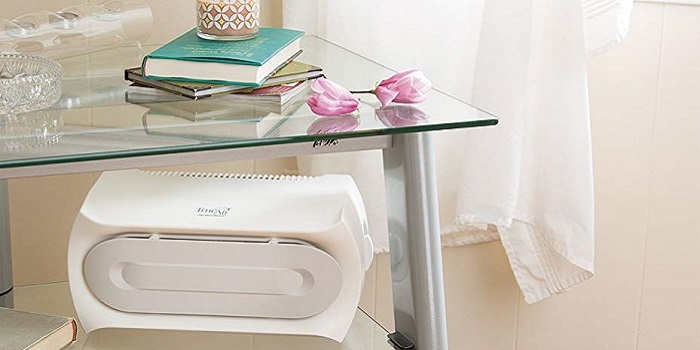 The HEPA air filter captures 99.97% of dust and allergens as small as .3 microns in size! More than just a filter, the UV-C light kills germs, while the charcoal filter captures odors. • The blue-light that it emits is sometimes distracting during night time. 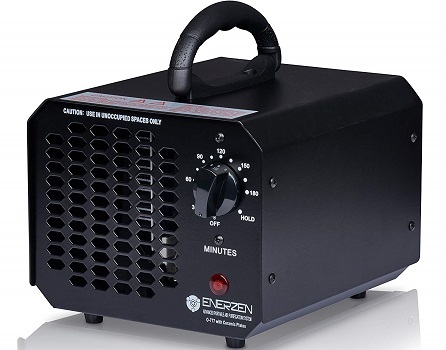 Enerzen eliminates virtually ANY mal-odors from mold, cigarette/cigar smoke, pet odors; paint/cleaning fumes, dust, water damage, smoke damage, cooking odors, and other airborne irritants. The durable metal casing will keep this purifier cleaning for years to come. • The internal parts are modular, inexpensive, and available. • No wheels on the base. • Short cord (only 5 feet long). • A newly improved timer is sturdier and allows you to control the length of purification time and includes a HOLD function. 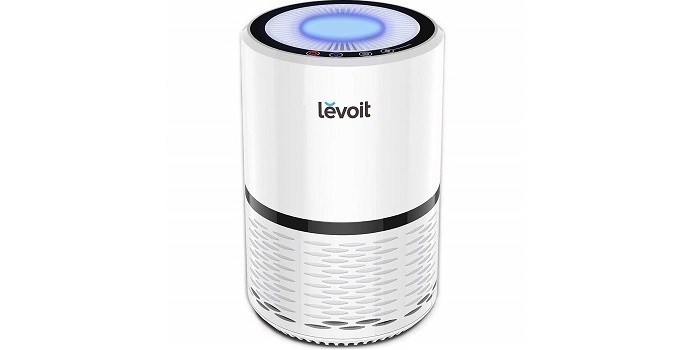 Levoit LV-H132 tackles 99.97% of particles and odors so you can enjoy clean and fresh air at home. It also great for a nightstand in your children’s bedroom or on a side table. • Small and minimal design. • Nice blue nightlight settings (2 levels). • Sensitive buttons may be annoying for you. • No light notification for filter replacement. • Clicking a button has a high pitched noise that you can't mute. • Unique size and contemporary design makes it a perfect fit in smaller rooms or office spaces. Hamilton Beach 04384 captures small particles as small as 3 microns while the permanent filters easily vacuum clean for minimal upkeep. • Filter is not permanent. 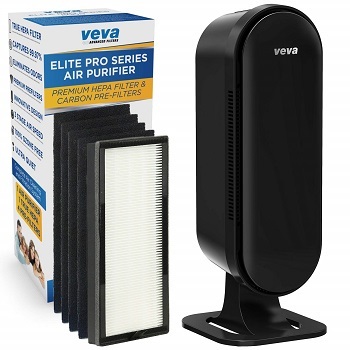 VEVA 8000 Elite Pro Series is ideal for anyone who suffers from allergies and asthma or looking to create a cleaner healthier home. • You need to replace the filter every 12 months. 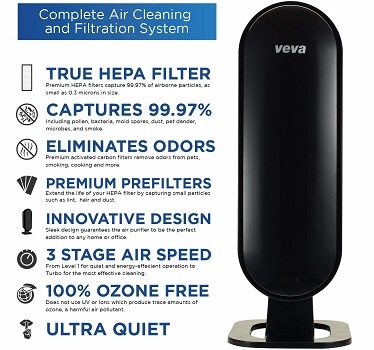 • Air Purifier True HEPA Filter & 4 Premium Activated Carbon Pre Filters Removes Allergens, Smoke, Dust, Pet Dander & Odor Complete Tower Air Cleaner Home & Office, 325 Sq Ft.
• Premium activated carbon pre-filters remove odors from pets, smoking, cooking and more. Use activated charcoal Nano-technology to provide fresh clean air throughout a large room. • Includes a True HEPA Filter along with 4 Precut Activated Carbon Pre-Filters. This complete set eliminates the need to cut, clean or vacuum pre-filters and extends the life of the main HEPA filter. • It also has the longest lasting filters on the market that only need to be changed every 6-12 months depending on usage. 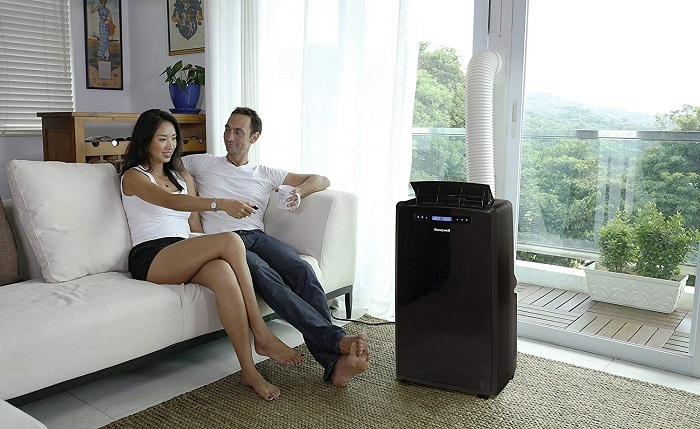 • It can be changed from a tower air purifier to a table-top air purifier by removing the base. • 3-Stage Fan Speed ranges from Ultra Quiet to Turbo. • ETL Certified and tested by Nationally Recognized Testing Laboratories to UL Standard.